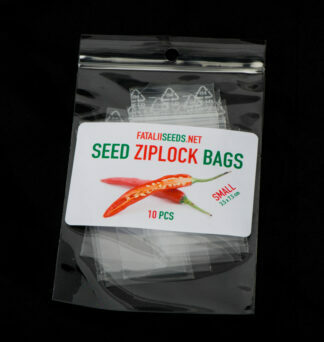 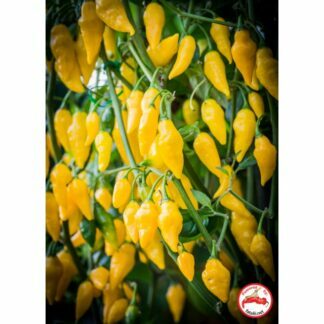 A mild, very early early variety which produces quite large pods. 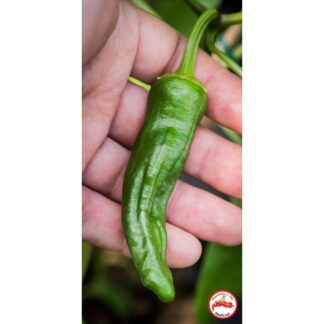 Often harvested green which makes them even more early. 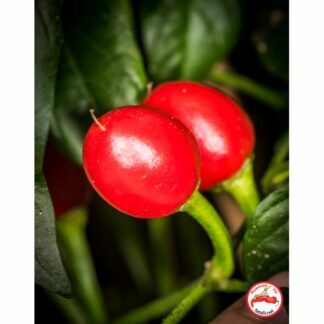 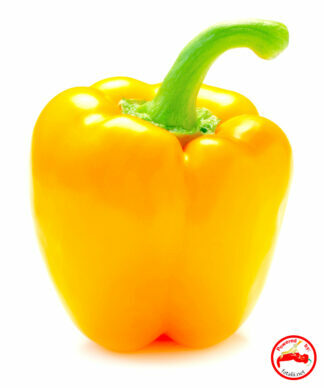 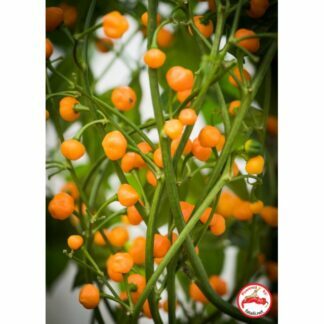 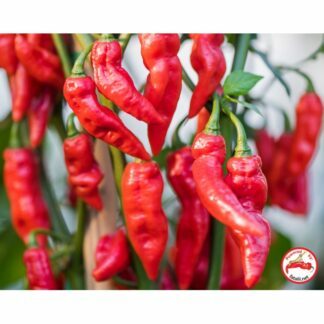 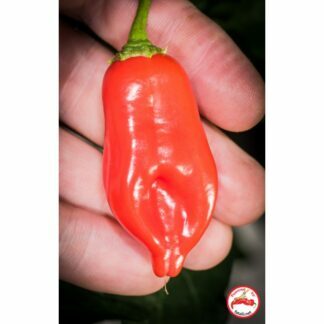 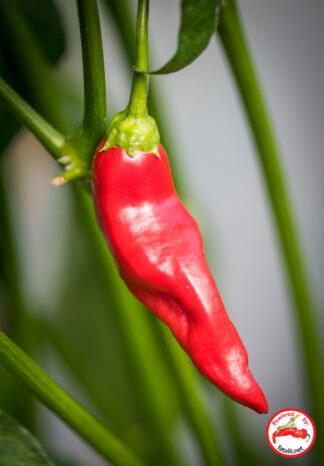 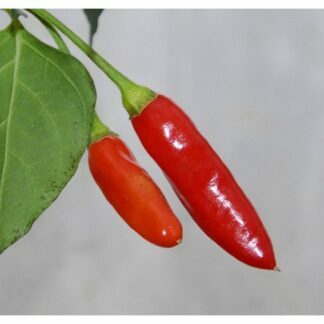 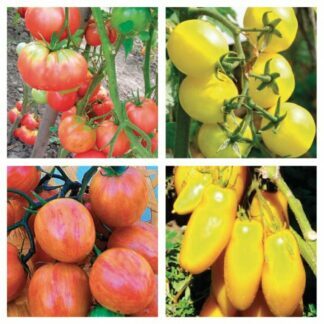 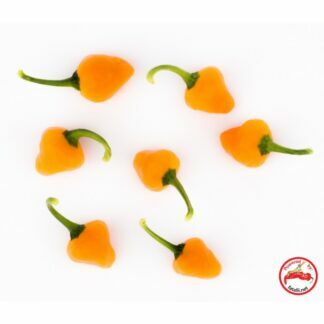 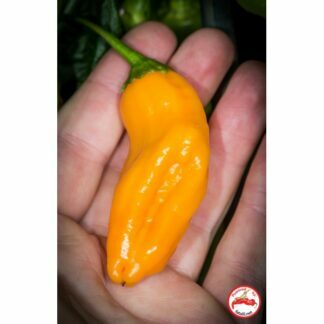 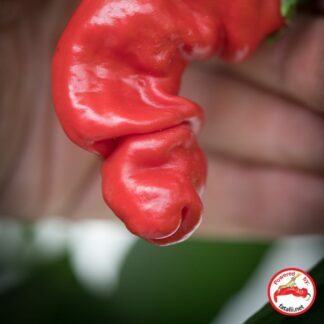 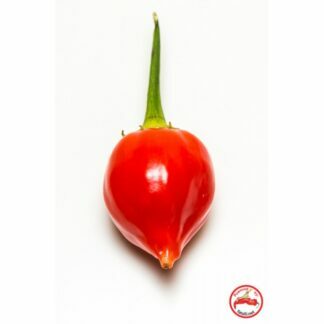 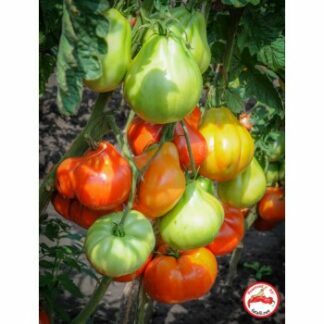 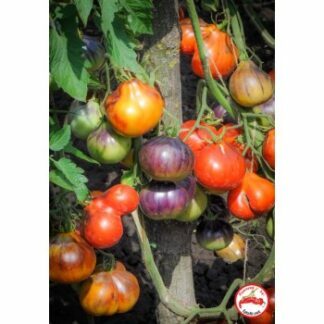 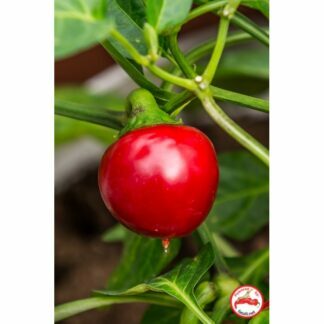 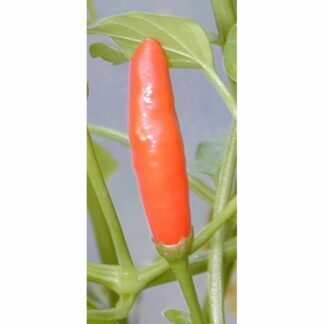 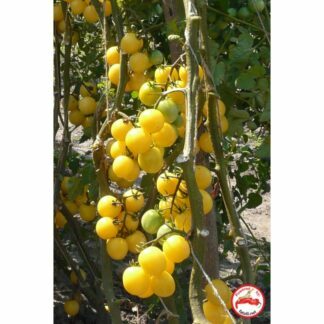 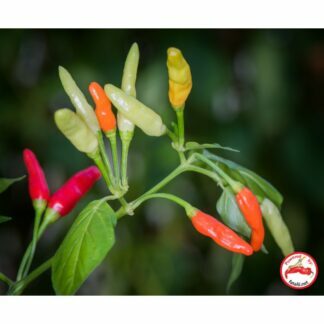 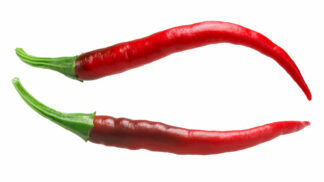 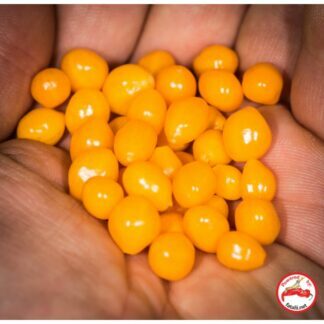 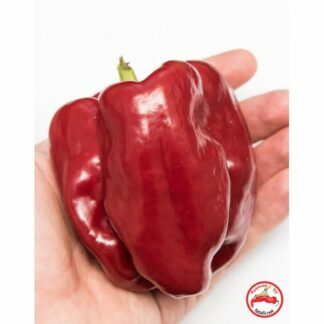 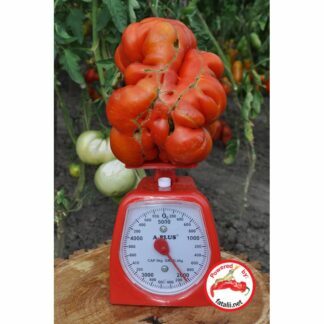 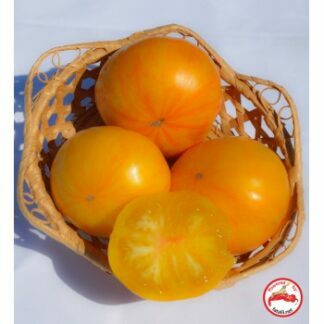 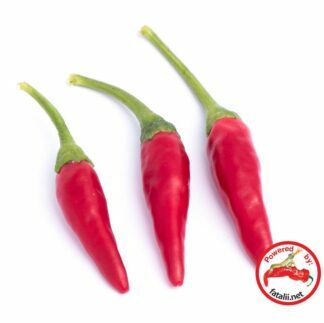 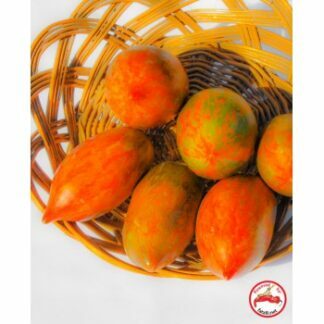 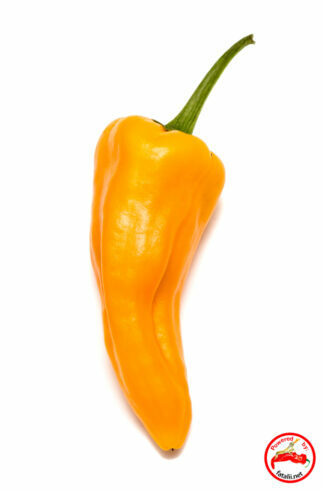 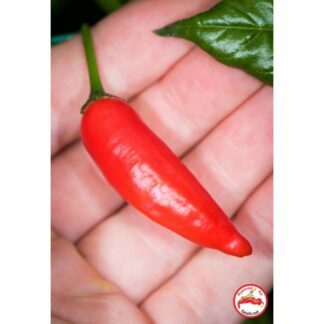 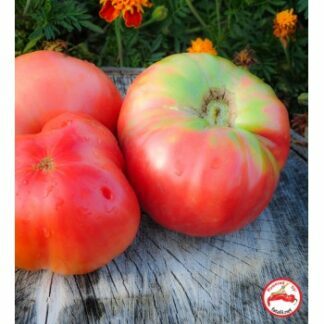 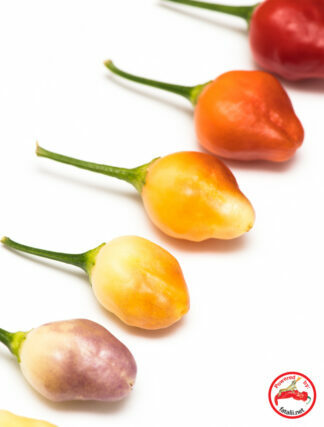 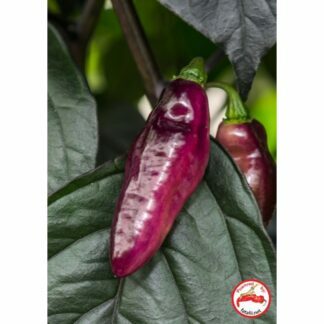 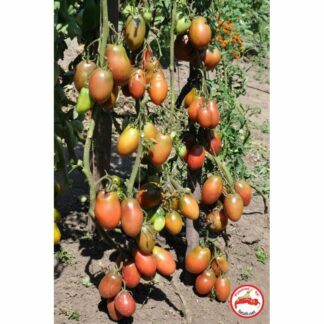 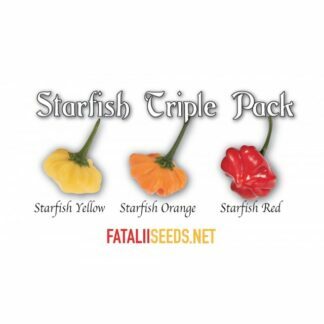 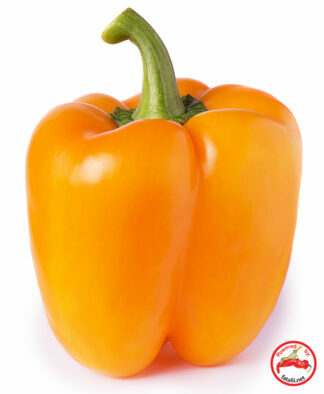 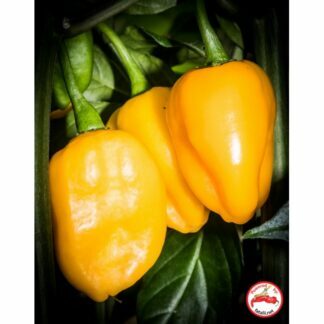 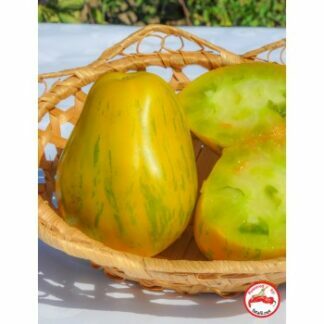 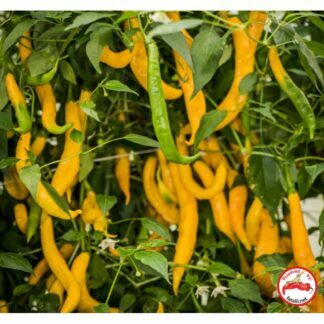 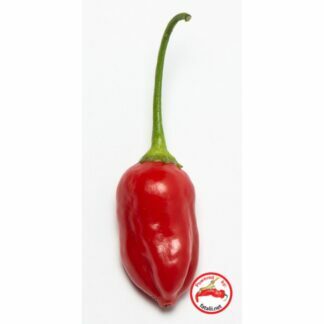 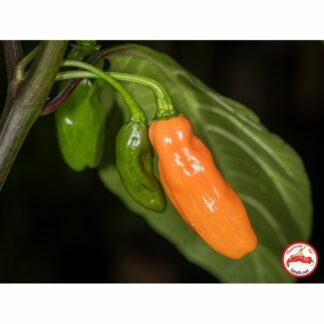 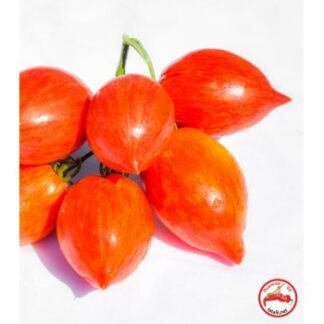 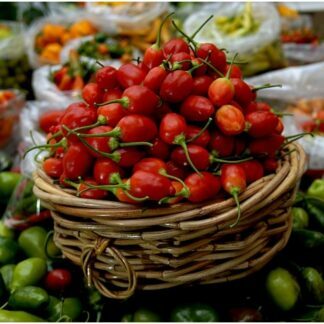 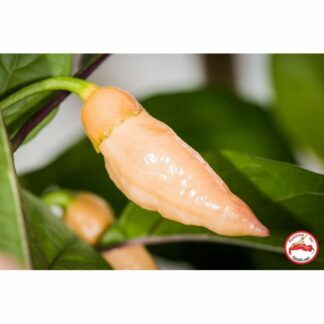 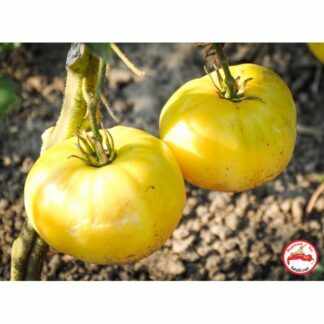 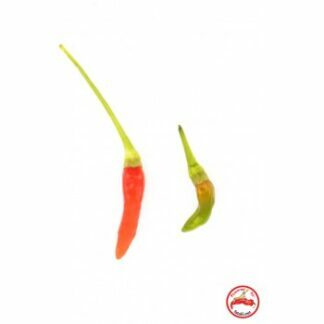 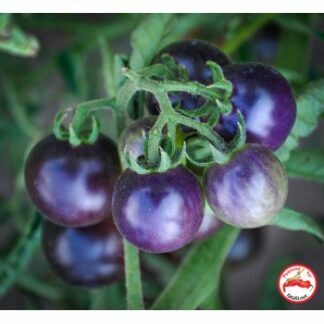 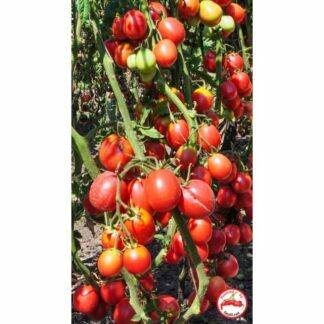 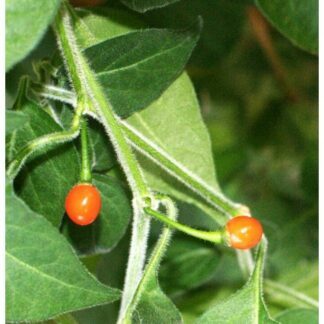 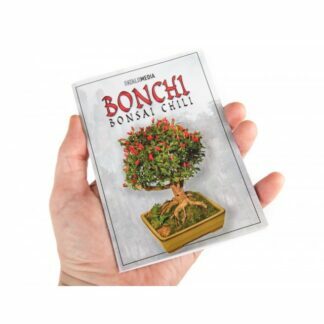 Height: up to 2m, maturity: mid-season, cherry tomato, pale yellow colored, with good fruit flavor. 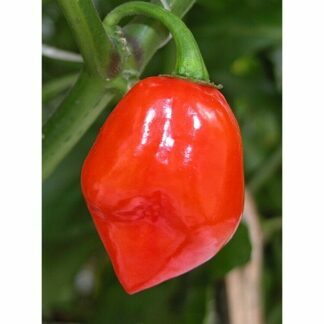 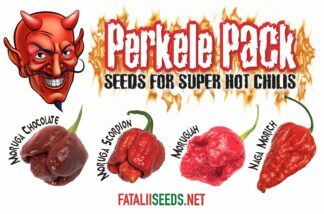 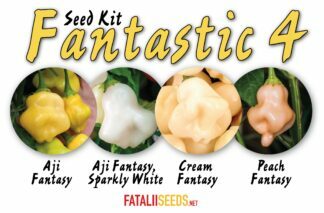 The seeds of this variety were got from some American woman called Galina, and named after Dr. Carolyn because she was the one who kept the first seeds of it. 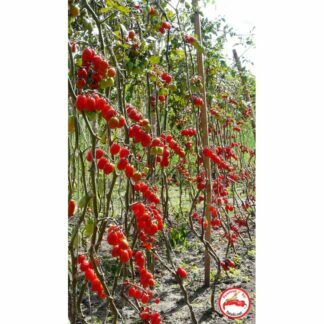 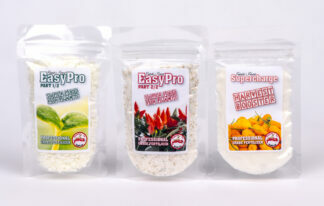 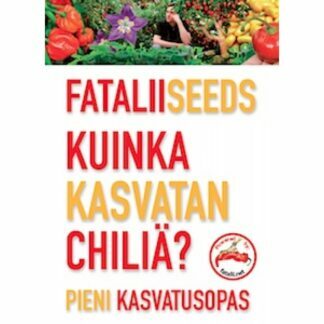 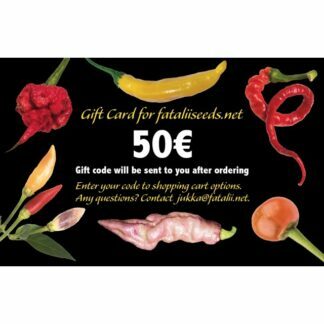 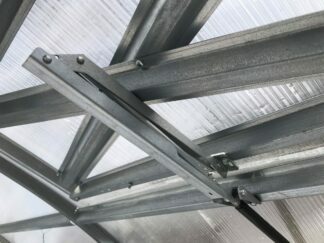 The plant is covered with fruit, yield: up to 20kg per a plant.